In a brief statement, State Department spokesperson Heather Nauert said the U.S. had determined this week that Russia used the nerve agent Novichok to poison Skripal and his daughter Yulia in March “in violation of international law” – a move that triggers sanctions under the Chemical and Biological Weapons Control and Warfare Elimination Act of 1991. 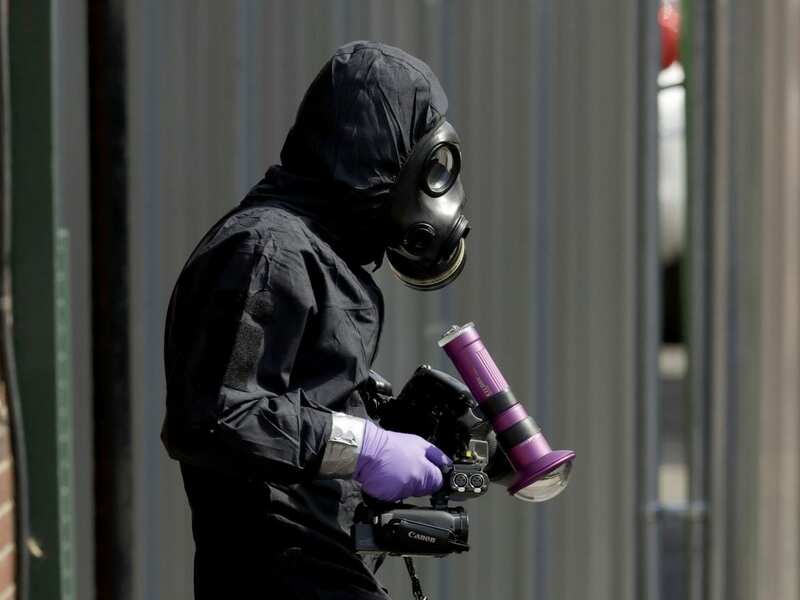 Russia, which has repeatedly denied being involved in the attacks, responded Thursday by calling the new U.S. sanctions “draconian” and rebuffed again the “far-fetched accusations” that it had used Novichok against the Skripals. Russia made a similar threat to cut off the rocket engines after the Obama administration imposed sanctions in the aftermath of Moscow’s annexation of Crimea. Wednesday’s announcement from Washington comes less than a month after a summit between Trump and Russian President Vladimir Putin in Helsinki that has sparked concern among both Democrats and Republicans over the president’s reluctance to hold the Kremlin to account for interfering in U.S. elections. It also follows a letter addressed to the president late last month by the chairman of the House Foreign Affairs Committee, Rep. Ed Royce, R-CA, insisting that Russia be punished under the act. Royce and other lawmakers have accused the administration of dragging its feet on making Wednesday’s determination. After extensive medical treatment, both have been released from hospital.